11th to 14th September 2016, Adirondack Mountains, NY, USA. Join the 4 day AWLS® course in the heart of the Adirondacks at Camp Little Notch. Enjoy the beauty and charm of the adirondack mountains during the beautiful fall. You will be sleeping in 4 person large platform tents with individual cots. Enjoy a private setting of over 400 acres with a lake and hiking trails. Learn wilderness medicine while camping out with friends and sharing stories and knowledge. This course is ideal for those interested in providing medical care in the wild or those travel enthusiasts, group leaders, climbers, walkers, EMT’s, nurses or doctors with a desire to learn medical treatment in austere environments. 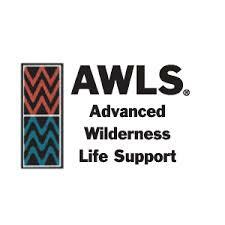 While completing the core curriculum of this AWLS® certification course you will complete the core lectures, skills and scenario based sessions at various camps or in wilderness settings along the camp. Learn the latest practical hands-on wilderness medical skills for patient assessment, stabilization and evacuation. 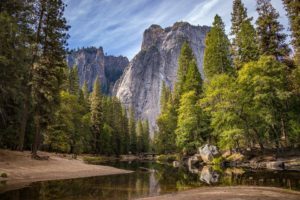 Work with our expert faculty to develop your wilderness skills and back-country techniques. Earn your AWLS® certification accredited by the University of Utah School of Medicine. Click here to find the course description and schedule. Please visit the website for additional information!